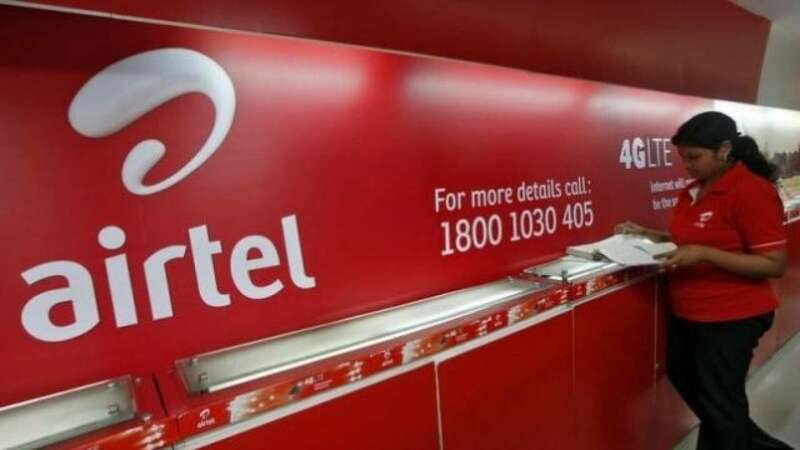 Bharti Airtel Africa’s revenue grew by 13 per cent to Rs 5,647.2 crore ahead of its 2019 public listing in the region. Economic Times of India, revealed that the Bharti Airtel managed to eke out a surprise net profit on a consolidated basis in the second quarter, which helped a one-time exceptional gain. But losses worsened for India, as higher costs compounded the woes for the erstwhile market leader, which also lost customers amid a brutal price war with Reliance Jio. While Airtel’s India operations remained under pressure, its Africa operation with over 94 million mobile users, (25.6 per cent market share with 41.3 million subscribers in Nigeria) continued to be steady. Meanwhile, Airtel Nigeria has said major road construction, which usually leads to damage of network fibre, is a menace that has hindered fibre optimisation and deployment of quality network services. The firm noted that despite the huge investment involved, telecommunications are not usually notified when roads are being constructed, as existing fibre are often destroyed, and new ones may not be installed after the road had been completed. 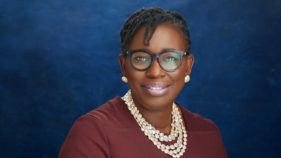 It urged construction companies to liaise with Internet Service Providers (ISPs), before fixing any road, to allow them monitor the work and ensure that no fibre is destroyed or misplaced in the process. 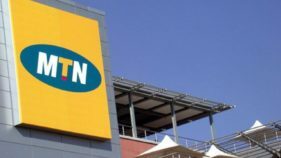 Although, some countries have began the use and deployment of 5G network, Airtel and other ISPs in Nigeria have taken up the challenge to deepen availability and adoption of the 4G LTE (Fourth Generation – Long Term Evolution) network. Being faster and efficient, the 4G network will improve overall quality of life and connect more people to their dreams. Speaking during the launch 4G in Lagos, Chief Executive Officer and Managing Director, Airtel Nigeria, Segun Ogunsanya, said the 4G network has been launched in over 60 major cities and 16 states, which makes Airtel the network with the widest and largest 4G coverage in the country. On the benefits of 4G network, Ogunsanya said it will boost economic and commercial activities, increase personal and professional productivity, and enhance innovation and creativity. 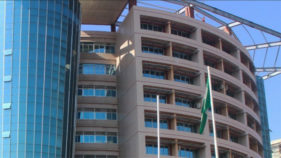 “Lagos has the can-do spirit, and it also has its own peculiar energy, which is very fast-paced. The good news is that Airtel 4G will help everyone in Lagos do and achieve more, regardless of status and location. “With fast mobile Internet, a young professional will be able to use his map to understand the traffic network, plan and connect with the right people. The tailor will be able to take measurement through video calls; the fish seller will be able to share photos and short videos of his current stock,” he added.